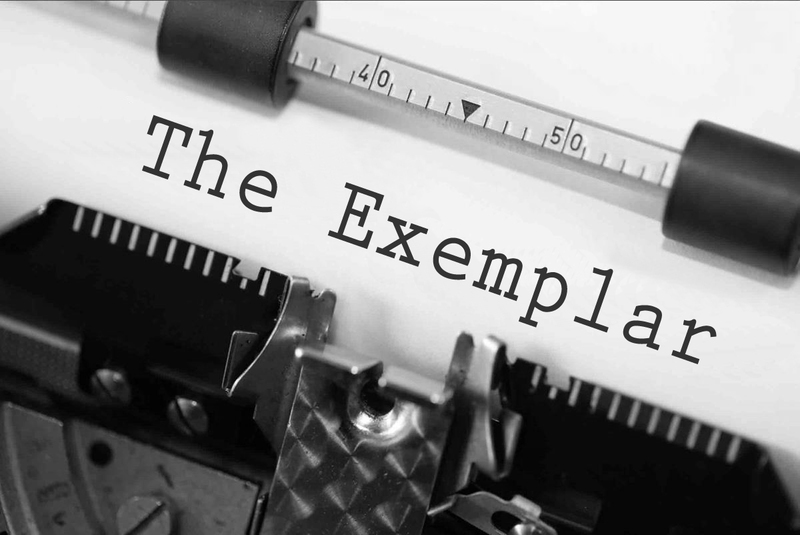 The Exemplar publishes exemplary student writing once every academic year by May 1st. Each issue seeks to highlight undergraduate research in the humanities completed at Dalton State. All student submissions for publication consideration are reviewed by a committee of professors and peers and are due by April 1st of each academic year. Submissions should be scholarly in nature and make use of impeccable spelling, grammar, and proper citation of texts. Only one essay per class per student is accepted for publication, with a limit of two published essays per student per academic year. Email your submissions to Dr. Jennifer Randall at jrandall@daltonstate.edu or Dr. Megan Vallowe at mvallowe@daltonstate.edu. Starting with the 2019-2020 academic year, essays published in The Exemplar will be eligible for the following awards: Best Upper-Division Paper, Best 2000-level Paper, and Best 1000-level Paper.